Metro Master Locksmith doesn’t bother about sleep or distance. But we surely care for our customers. Hence we take it upon ourselves to ensure that the residents of the locality are privileged to sleep securely in their personal confines. 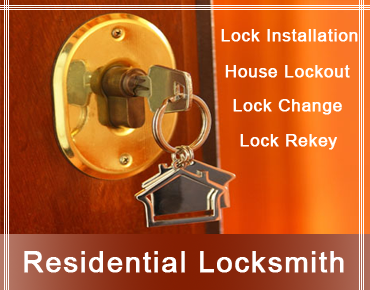 We ensure that the residents have an impeccable locks system in place, and if notified we would fix any sort of locksmith issues bothering you at your home. 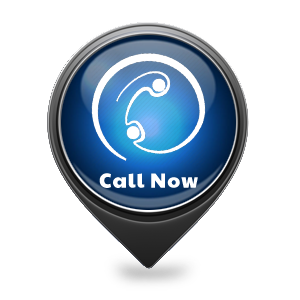 We have been operating in the Springfield, OH area for over a decade now, and never once, have we compromised in our quality services. 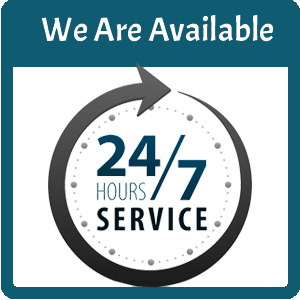 Regardless of the kind of home security issues you’d be facing, with one call to us, we will arrive at your doorstep to offer affordable locksmith services within a few minutes. 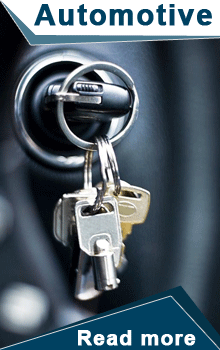 Metro Master Locksmith is an expert at performing all kinds of residential locksmith services. 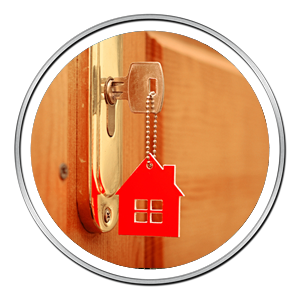 During emergencies or whenever you require the assistance of our residential locksmiths, give us a call at 937-340-1199 and we will arrive at your doorstep within 15 minutes to perform our pro-magic!